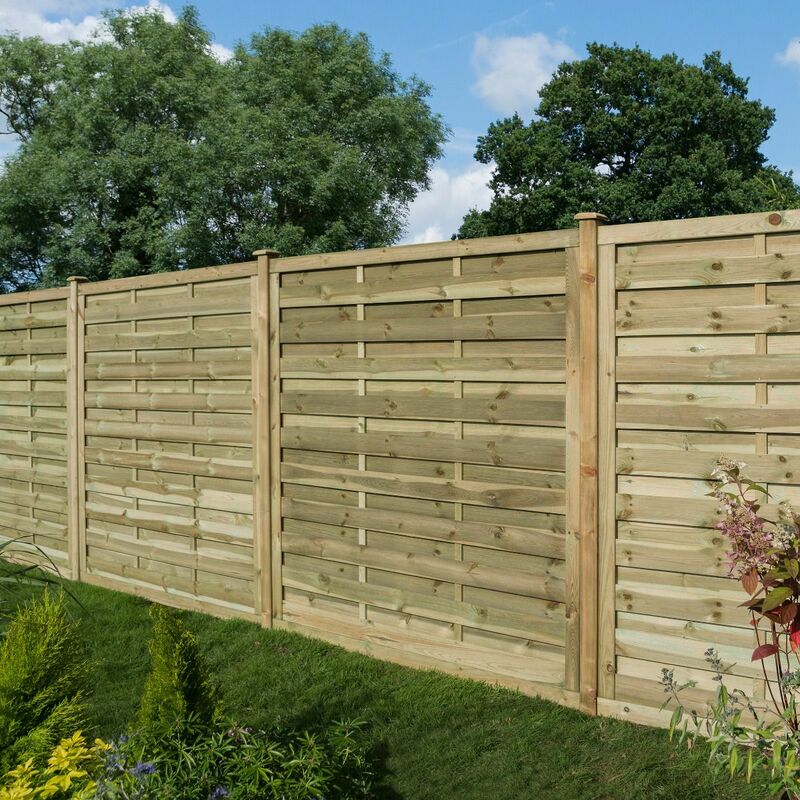 The Gresty wooden fence panel will make an excellent backdrop to any garden boundary or outdoor space. Featuring a continental style construction for added strength, rigidity and durability this excellent value garden fencing is simple to install, low maintenance, offers excellent levels of security and ultimately represents exception value for money. Please note you will need to order a minimum of 3 x panels to qualify for home delivery. 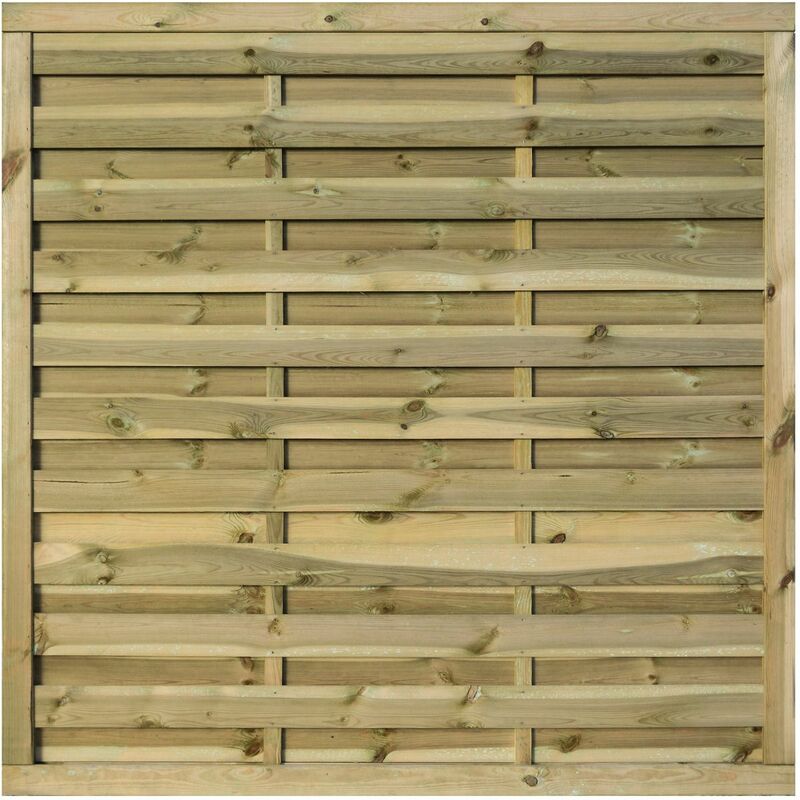 You are free mix and match between the Gresty fencing panel sizes to meet this criteria. Surcharges to the following postcodes will be applicable: KA, FK, KY, DD, PA, AB, IV, PH, PL, TR & SA (please contact us prior to ordering if this applies to your location).